Say Yes with Monte Durham from Say Yes to the Dress! You and your squad can get one on one advice from the one and only Monte! Have you ever wished that you could SAY YES to your dress and get jazzed up by Monte Durham?! Well...here in your chance in your own home town! Monte will be at Everything But the Groom Bridal Boutique January 4 & 5, 2020 in Downtown Langley! Appointments are limited and booked on a first come first serve basis. 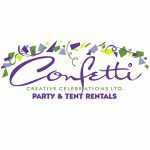 A deposit of $50 is required to book your appointment which will be applied to the cost of your dress or act as a credit at the boutique. 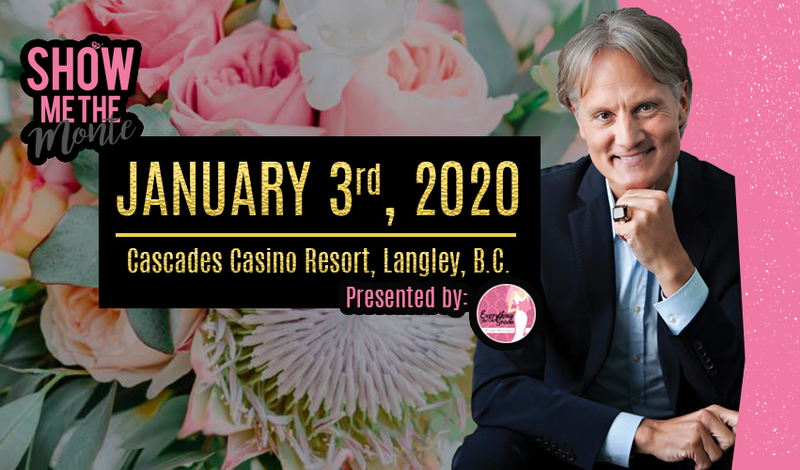 Call 604.534.9474 to reserve your booking with Monte Durham today! Our favourite fella is back in town for an evening of fashion tips, giggles and selfies! 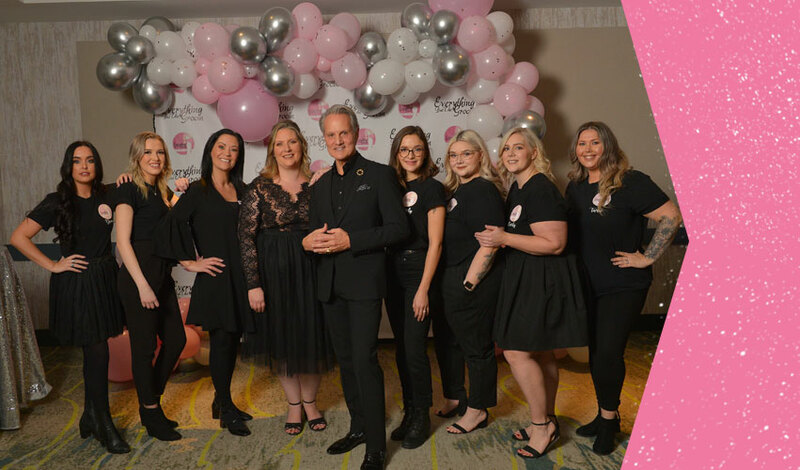 Grab your squad and catch Monte Durham from TLC's Say Yes to the Dress Atlanta LIVE on the main stage January 18th at Cascades Casino & Resort in Downtown Langley, B.C. Would you like to meet Monte over a glass of Champagne? He will be in a private room prior to the show for a V.I.P. experience - tickets will be limited for this! Bridal gown consultations with Monte are also available on this weekend (see below for details). 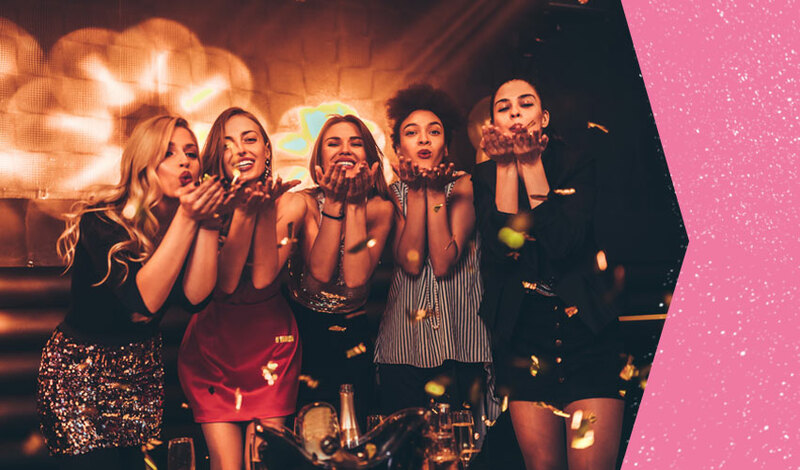 Win our grand prize: The Ultimate Girls Weekend! You are three friends can attend the show in style! Facials and Massages from Spa Tru and More! Catch all the latest in Bridal Fashion on January 3rd at Cascades Casino & Resort! Fashion show presented by Everything But the Groom Bridal Boutique and Forever Yours Lingerie. It's going to be one fun evening! 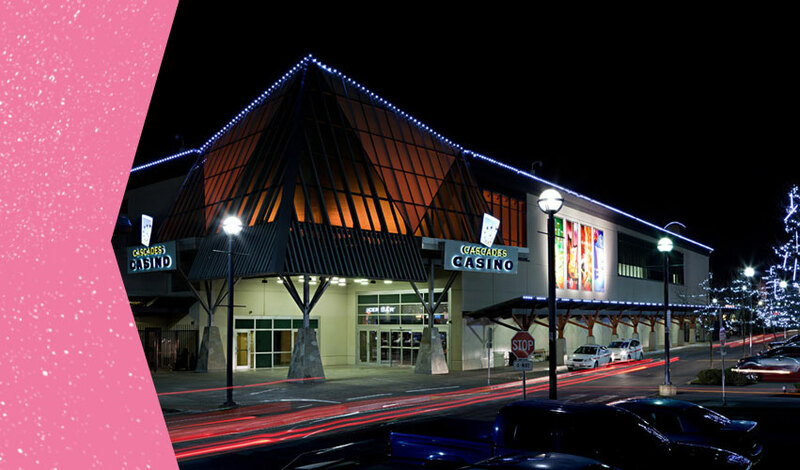 With a mini tradeshow featuring industry top vendors and the fun atmosphere of Cascades Casino & Resort, this is sure to be a phenomenal evening! 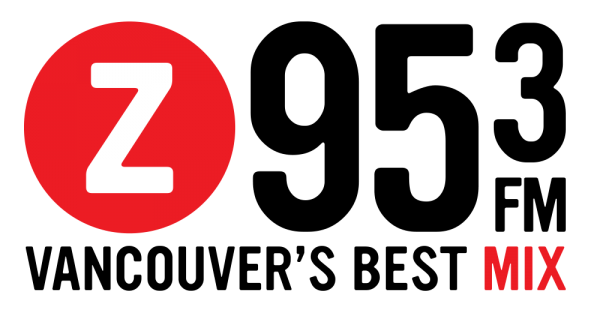 We'll be giving away some amazing door prizes too!